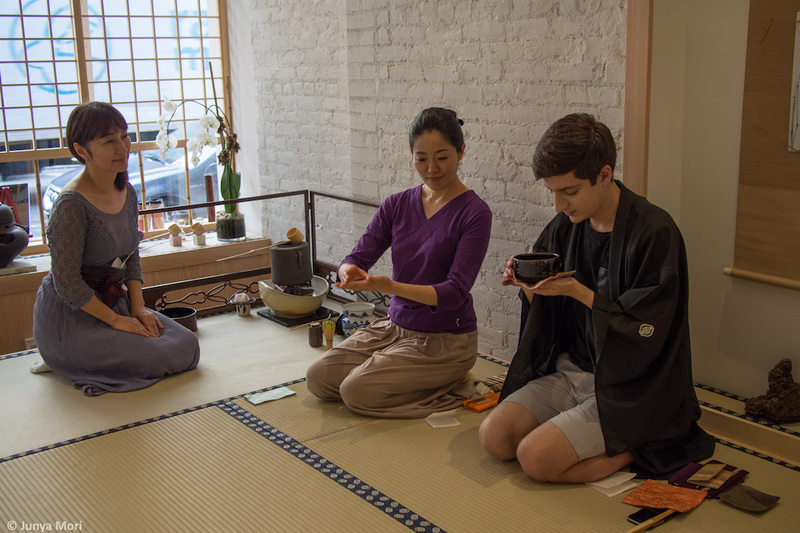 We have lessons on Japanese tea ceremony regularly in Manhattan. A basic group lesson is an hour and half session at $45. 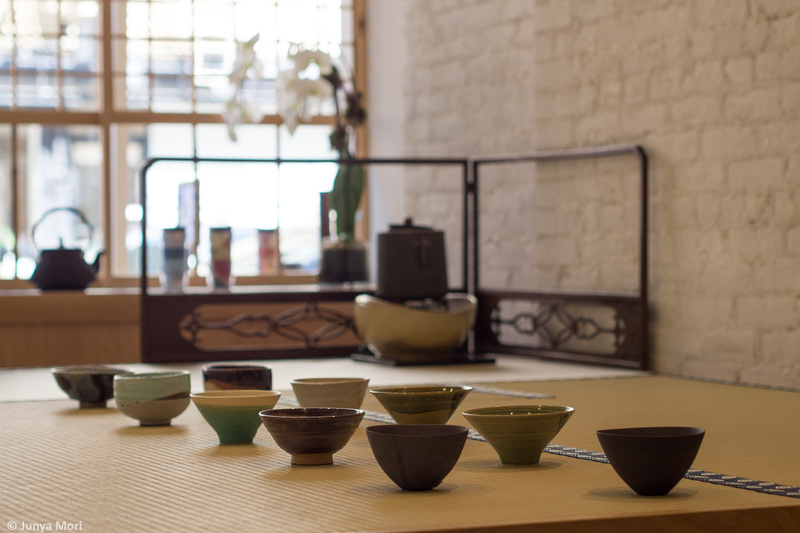 If you are interested in learning the tea ceremony, you can take our trial lesson at $35.